The Port Coquitlam Saints Junior Lacrosse Club have finalized their management changes and will be moving forward with the following staff for the upcoming 2019 BCJALL season. 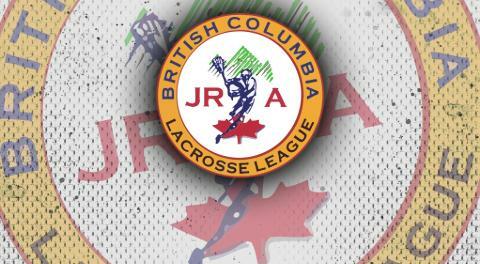 The new management team is committed to ensuring the Port Coquitlam Junior A Saints continue a tradition of winning and developing world class lacrosse players with a focus on growing the Saints minor lacrosse program, and ultimately bringing a Minto Cup to the City of Port Coquitlam. The Port Coquitlam Saints once again would like to thank Reg and Chris Thompson for their tireless commitment over the past 24 years to Port Coquitlam, and wish them well in retirement from the game of lacrosse.